“Ladies Night!” Planting Parties ( Early Spring & Christmas Containers). You may bring all your own containers or purchase some of ours. Spring parties, you create beautiful planters and leave them here for us to care for them until spring when the weather is right for you to bring home. 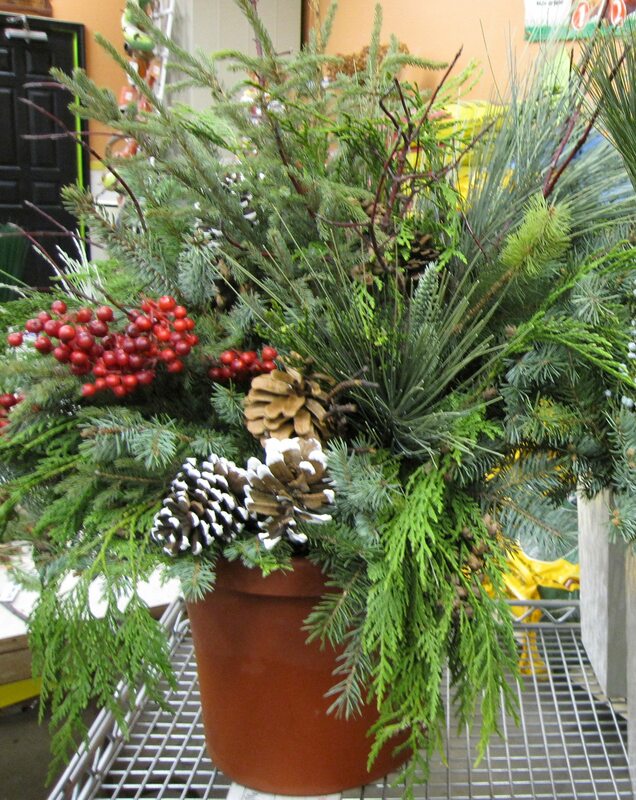 Holiday parties, you take home your festive creations that evening. Ladies’ Night out has been a huge hit for both seasons! 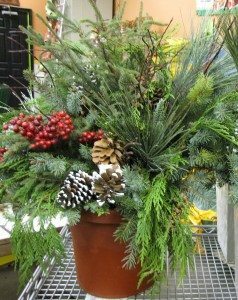 Bring your pots to fill with holiday decor. 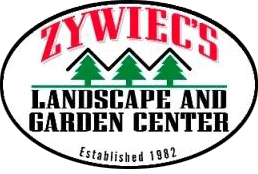 We have a large variety of fresh greens including spruce tips, coned cedar, blueberry juniper, white pine, red dogwood, birch, boxwood, picks, ribbon and ornaments.